This precious oil is extracted from the peel of fresh, golden California lemons, using cold pression to retain the utmost in purity and long- lasing aroma. 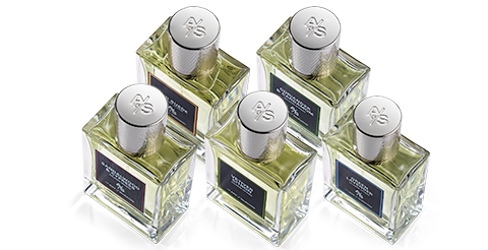 Enhanced by a custom blend of citrus sophisticates—mandarin leaf, bergamot, petitgrain. Sweetened with cyclamen, Indian jasmine and white lily. 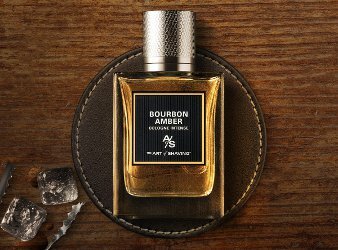 Warmed with soothing undertones of woodsy, smoky, vetiver and rich earthy oakmoss. Lemon Eau de Toilette is available now at nordstrom, $70 for 100 ml.